Sherlock Holmes - Jeremy Brett Complete S01-IPT » Развлекательный портал Jolly Roger Project. 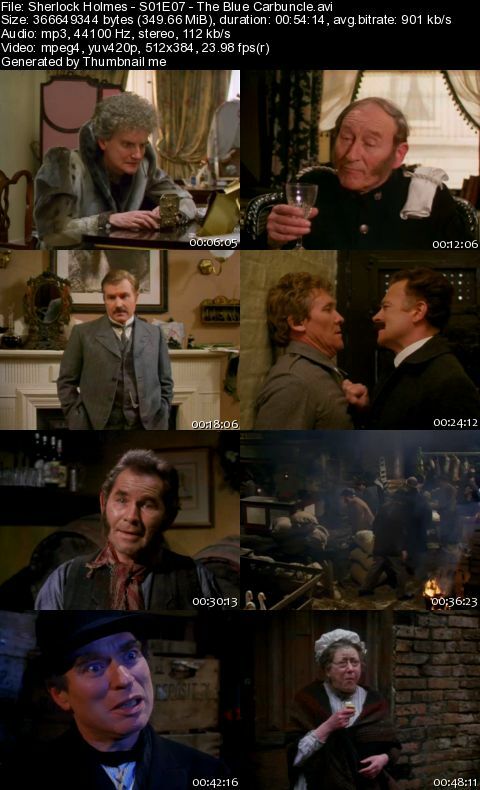 The Adventures of Sherlock Holmes is the name given to the TV series of Sherlock Holmes adaptations produced by British television company Granada Television between 1984 and 1994, although only the first two series bore that title on screen. 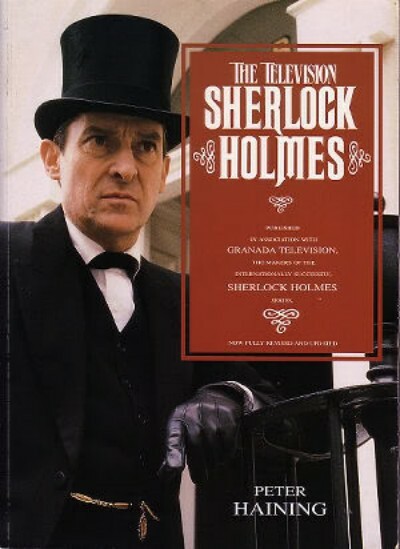 The series was broadcast on the ITV network in the UK, and starred Jeremy Brett as the famous detective, a portrayal that many consider to be the definitive screen version of Sherlock Holmes.